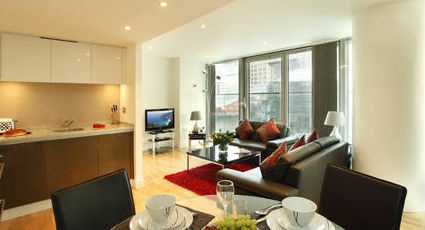 These luxury one bedoom, glass-fronted apartments are on the south bank of the River Thames, just three minutes from Waterloo station, offering fantastic views across to London Big Ben, the London Eye and historic Westminster. 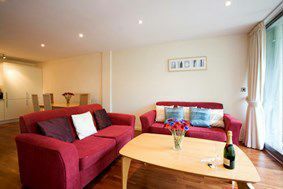 Waterloo East Serviced Apartments Collection provides convenient access to Southwark and London Bridge areas. 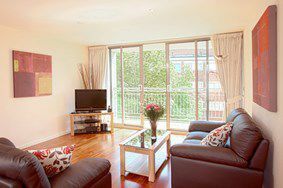 Whether you are looking for London holiday rentals for your family or corporate accommodation in SE1, the collection provides the ideal base.